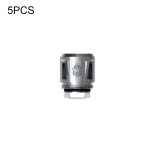 SMOK V8 Baby-T8 Core 0.15ohm Octuple Coil, fit for Smok TFV8 Baby. 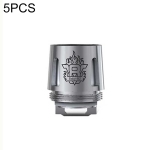 It would bring you deep and rich cloud taste. 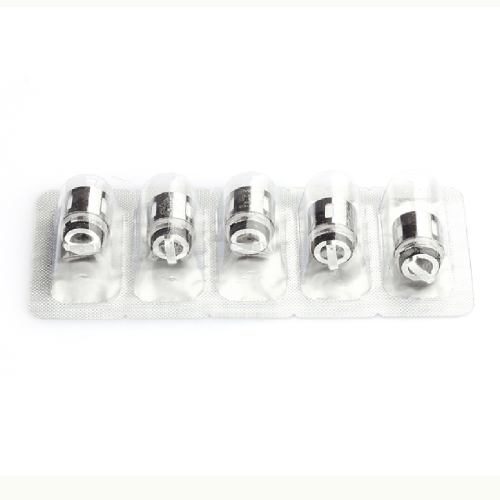 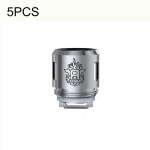 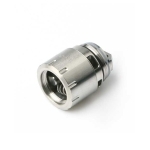 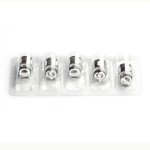 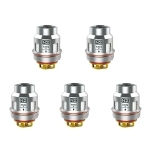 It can not compatible with TFV8 Tank.